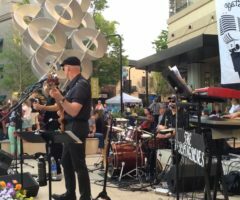 Local news for the Greenville and Upstate area, including updates on the Greenville Drive, local beer, and local food. 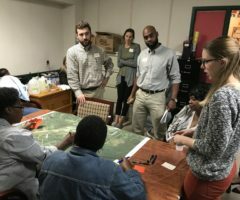 Graduate students in the city and regional planning program recently presented to City of Clemson officials a set of bold ideas aimed at enhancing the quality of life in the municipality. 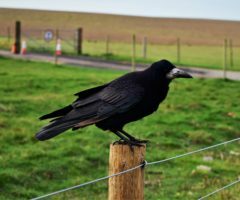 Residents can help the Department of Health and Environmental Control track West Nile virus this spring and summer by submitting certain species of dead birds for lab testing. 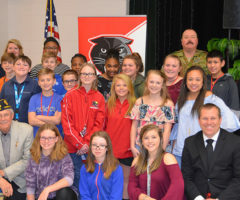 Seventh graders at Ralph Chandler Middle School in Simpsonville recently held a town hall meeting to conclude their study of the major world wars. Students hosted a panel of veterans from the American Legion of Greenville, Post 3. 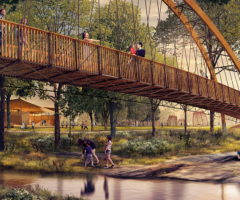 The Hampton Wildlife Fund recently presented SC DNR with a check for $150,000 to be used for state-wide projects during 2019. 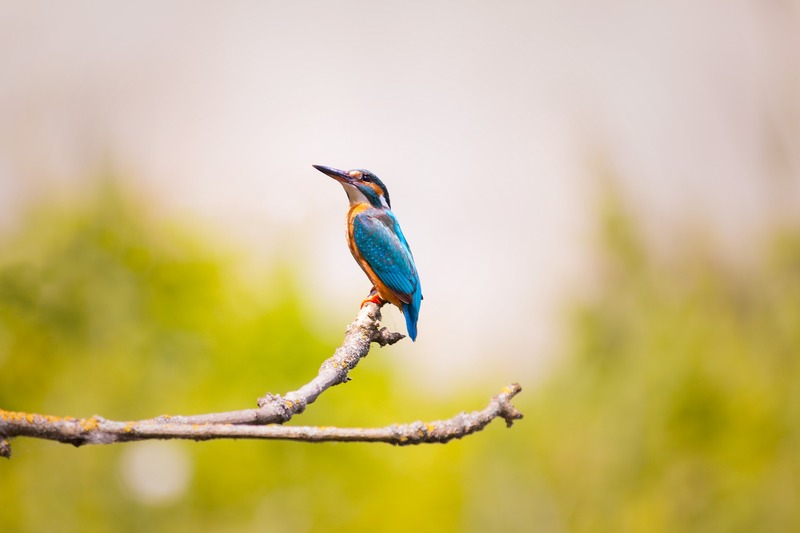 The total donated to SCDNR by the Hampton Wildlife Fund over the years now stands at $3,802,605. 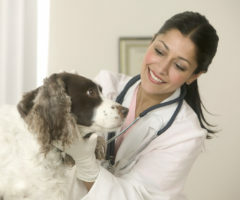 Several South Carolina veterinarians are partnering with the SC DHEC this spring to help pet owners protect themselves, their families, communities, and pets from rabies. 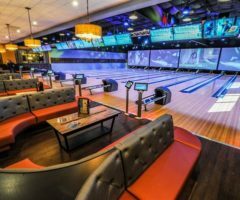 KidsBowlFree.com and Spare Time Greenville have teamed up to provide kids with two free games of bowling all summer long! 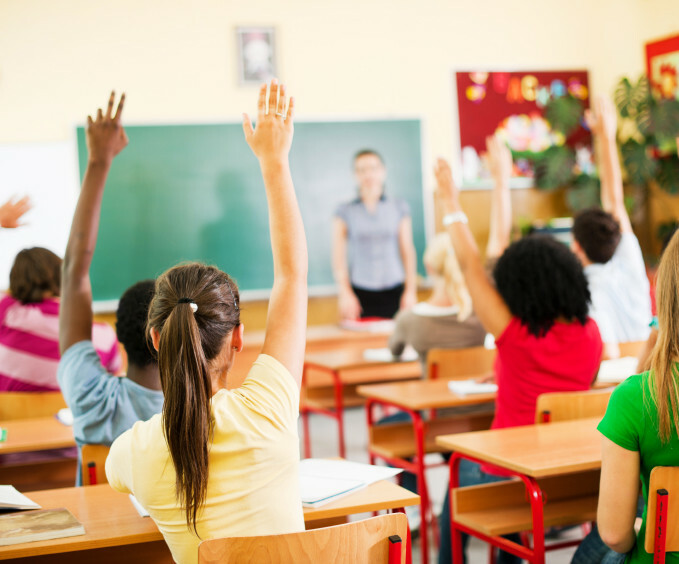 Clemson University has partnered with Greenville County Schools on research that will examine the most effective approaches for teachers working with students with emotional and behavioral disorders. Are you involved with a non-profit or a business that supports non-profits? Did you know your group can volunteer and earmark funds for your favorite charity? 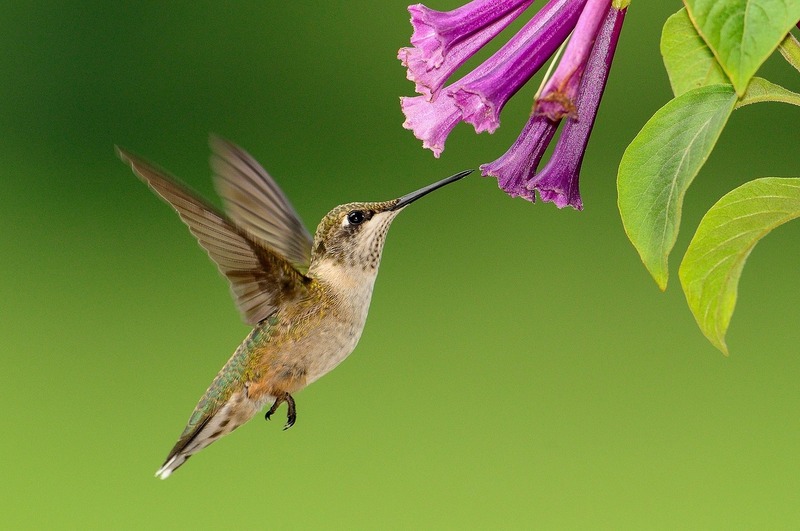 Tiny, iridescent hummingbirds are an exciting addition to your habitat. Hummingbirds visit the Carolinas from March through November and you can attract them by planting red, tubular flowers. 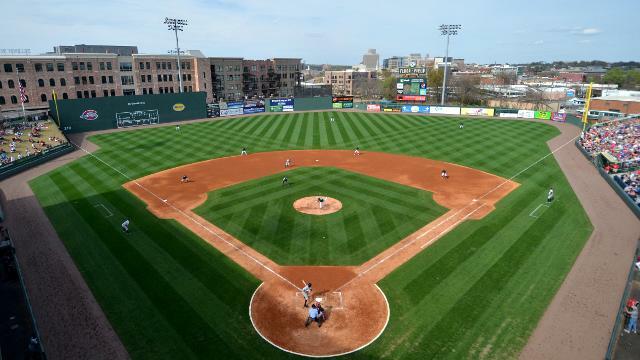 The Greenville Drive are quickly preparing for another successful season at Fluor Field at the West End, and with the season so close, the Drive are excited to announce that single-game tickets for the 2019 season are officially on sale. 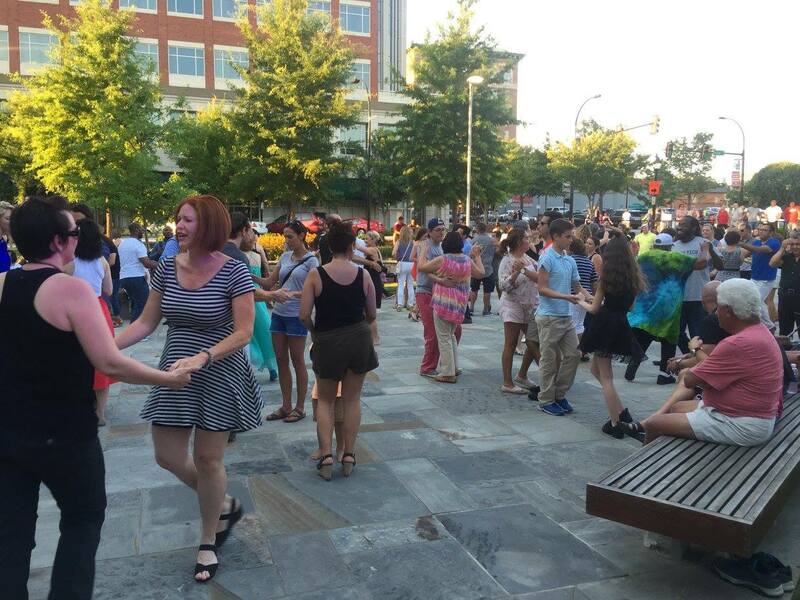 The city’s downtown event series kicks off this Thursday and Friday with the season-opening nights of Piedmont Natural Gas Downtown Alive presented by Clemson MBA and Greenville Heritage Main Street Fridays presented by Pepsi.